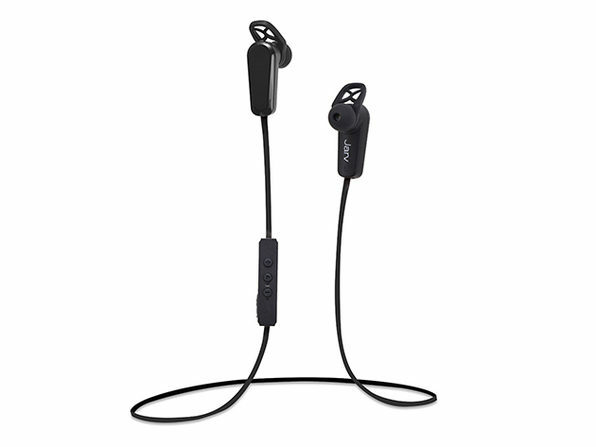 There's a better way to listen to your favorite jams... 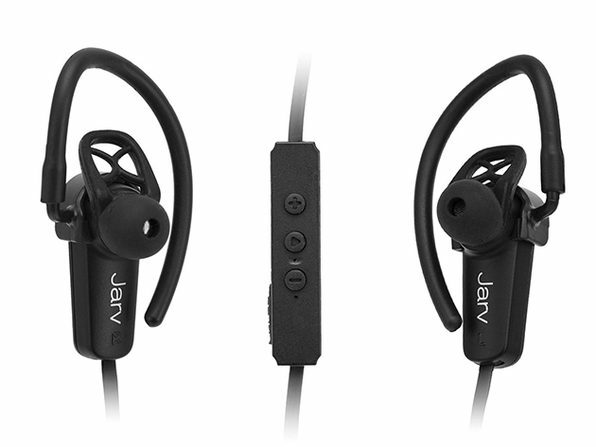 Oust the obnoxious wires and cumbersome buds, and opt for the Jarv Nmotion PRO earbuds. 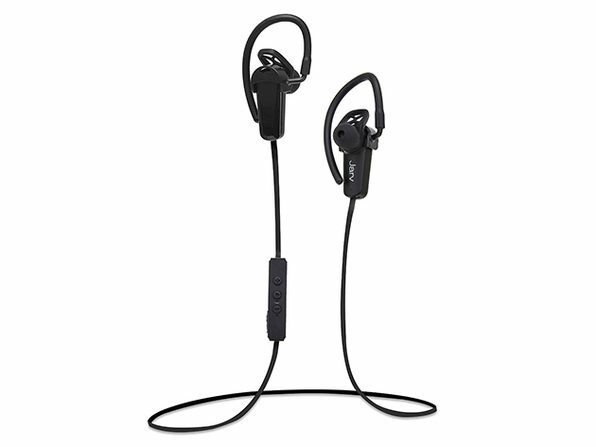 So light they're practically weightless, these buds won't fall out of your ears while you're on the run--plus they pack a powerful sound punch that blows away the competition. 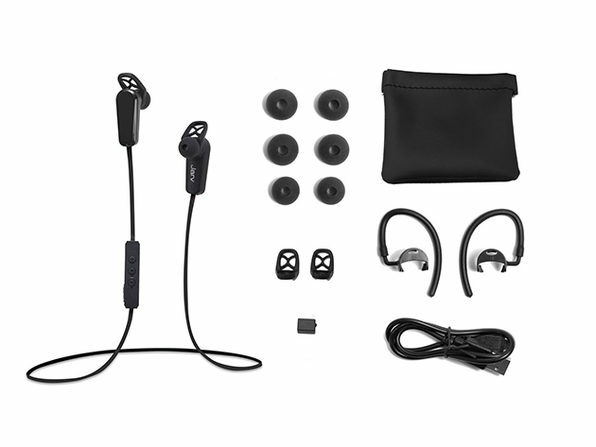 Also available in lime green! See drop-down above to select. 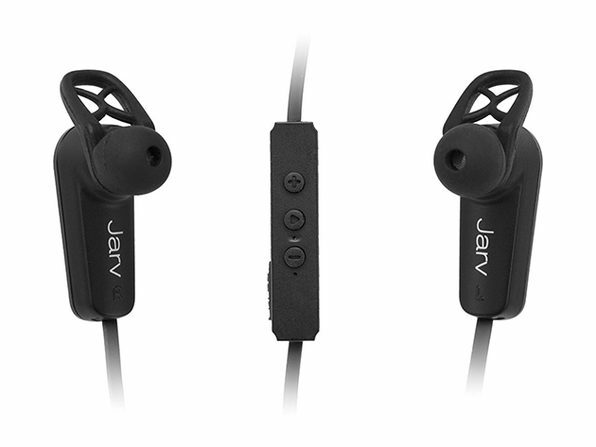 For the Jarv NMotion Earbuds in black. To purchase in lime green, see drop-down above.